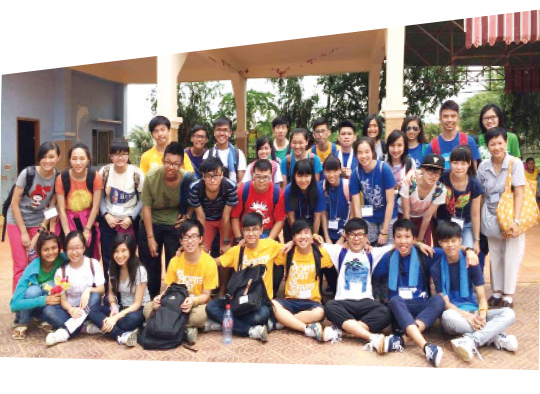 The busy Interact Club organises a number of service programmes. Since 2013, it has run the “333 Learning Companion Leadership Programme” together with the Guidance Committee. 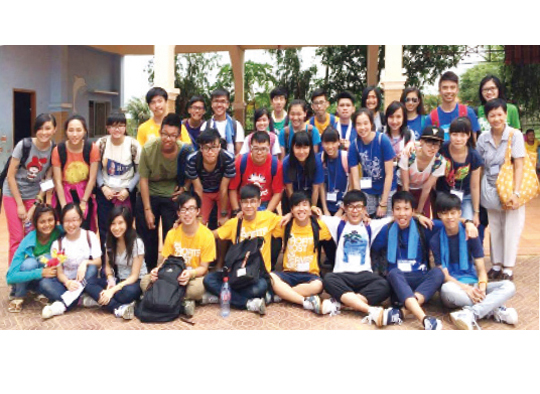 Volunteers help primary students in Sham Shui Po with their studies after school. Interactors also pay monthly visits to elderly people living alone in the district, chatting with them and bringing them warmth. As part of their Other Learning Experiences, all S2 students have participated in a voluntary work training programme on serving the needy in Sham Shui Po. Not only did they learn more about their neighbourhood, but they also improved their interpersonal skills. 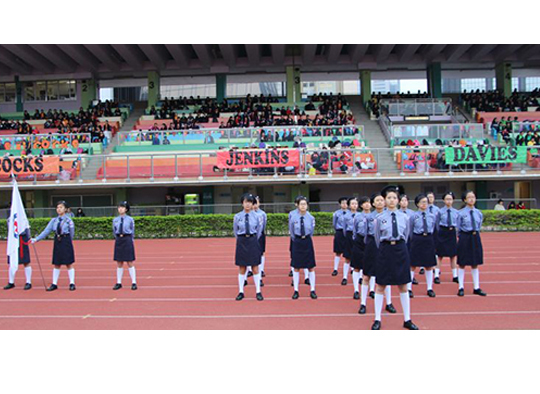 The Hong Kong Red Cross Youth Unit 11 at Ying Wa aims at equipping members with basic first aid knowledge and treatment procedures. The team offers first aid services at school, as well as during Athletic Meets and the Swimming Gala. Services projects are also organised to help the underprivileged. Every year the group takes part in various contests and often gets outstanding results. They were the champion in the District First- Aid Competition 2013 and the Best Unit (Central district) in the Best Unit Competition 2013. Through the services and competitions, Red Cross members learn how to collaborate with others and build up a strong sense of comradeship.